You'll find us screaming for theming! We love seeing a blank space transformed into the night of your themes, sorry we mean dreams. 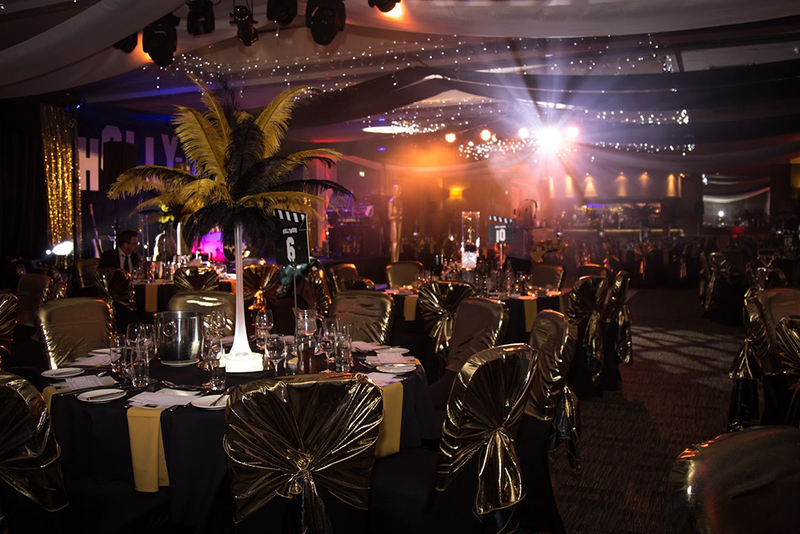 We boast a huge selection of unique centrepieces, venue dressing, props and theming that means there are endless possibilities and options available whilst keeping costs down. 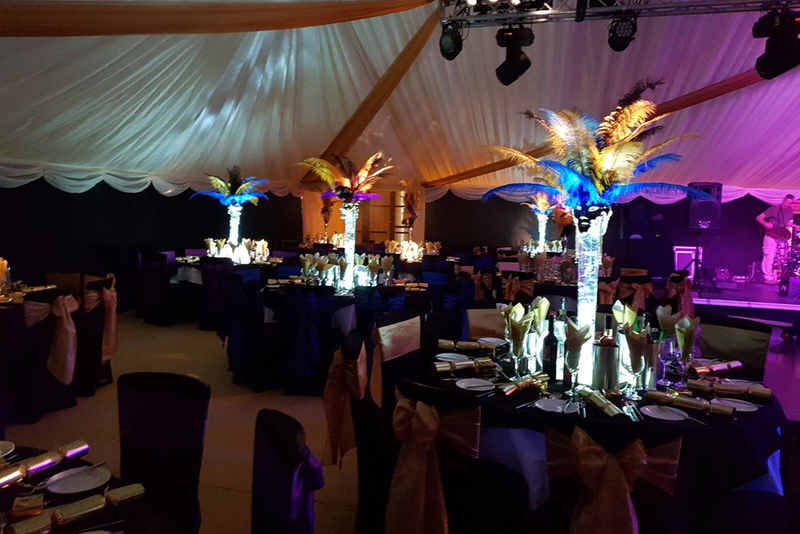 Nothing says more about your special event than the way you dress your tables and theme your room, it's almost too good to spoil. 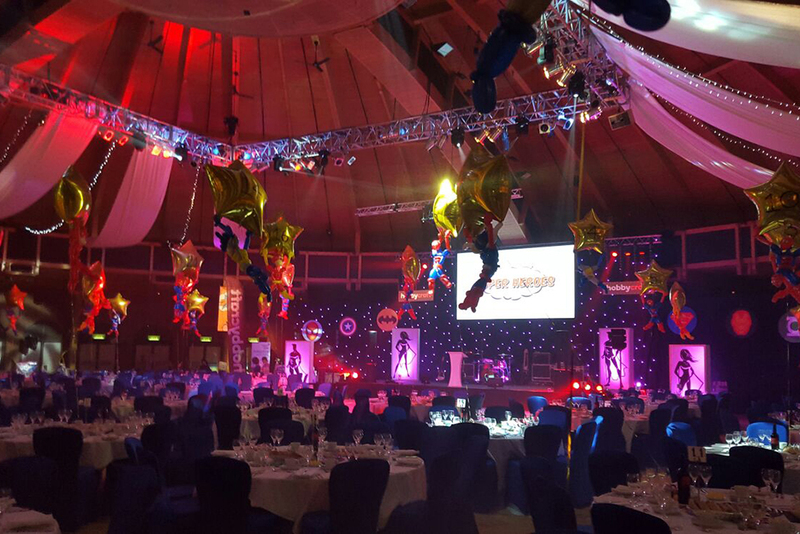 Our extensive range of room theming options range from the simplest to the most outrageous, designed to make a dramatic impact and really put the "WOW" into your event. 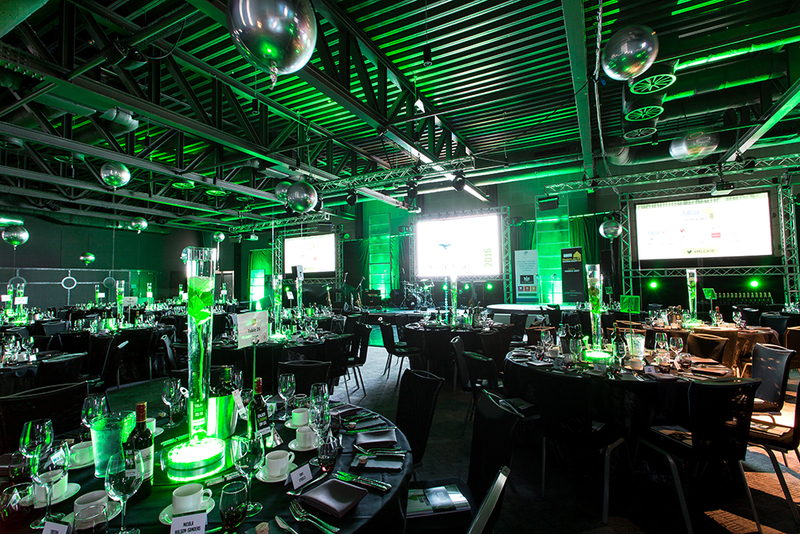 We find our clients may also be looking for the next room theming idea so if you have a thought for your event and not quite sure how to accomplish it, our creative designers (who probably need to get out more) will assist you all the way and if we don't have the kit, we will make it! Our warehouse is full to the brim, so much so it takes two of us to close the door! 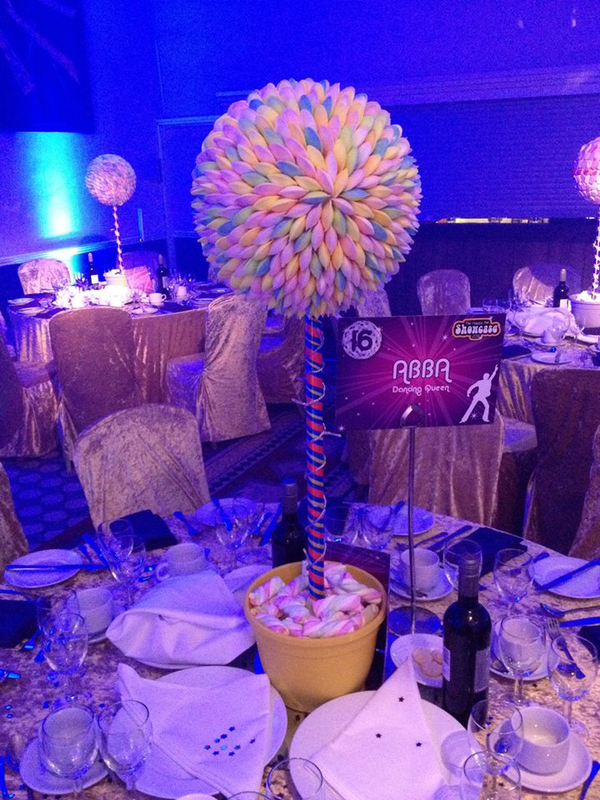 So why not contact one of our theme team today for room theming options.